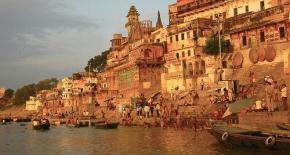 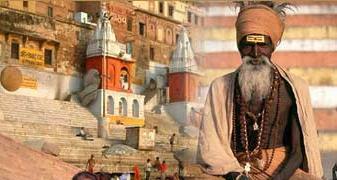 The north Indian city of Varanasi, or Benares, is regarded as holy by Hindus, Buddhists and Jains. 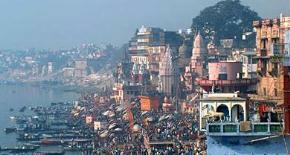 Situated in the fertile Ganga valley and on the banks of the Ganges, Varanasi is a place of pilgrimage for Hindus, who come to bathe in the holy river. 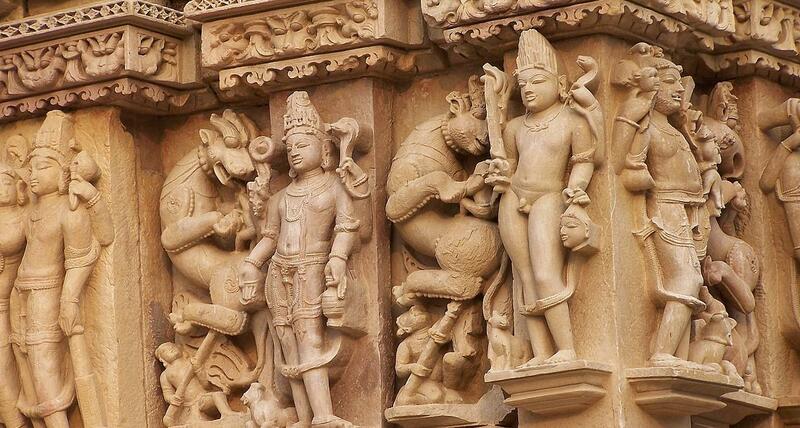 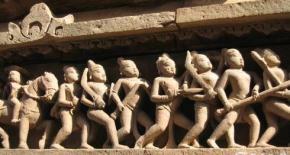 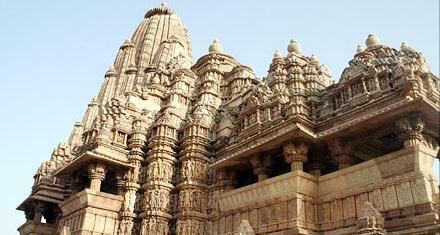 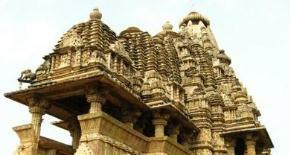 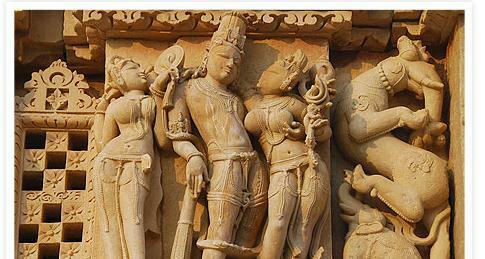 Known as the City of Temples and a beacon of culture, Varanasi has produced many renowned writers.